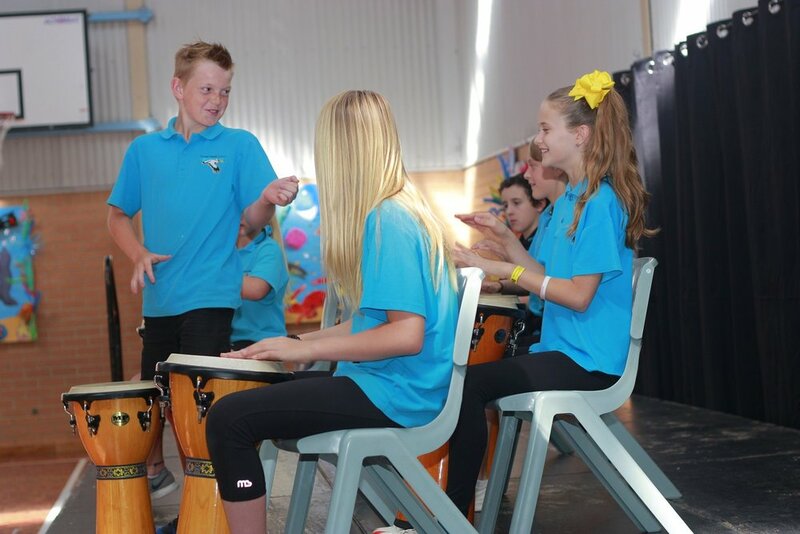 Goolwa Primary School serves students from the local community and surrounding areas including Hindmarsh Island and Currency Creek. The school caters for students from Reception to Year 7 by delivering a broad and diversified curriculum with a focus on Literacy, Numeracy & Digital Technologies. 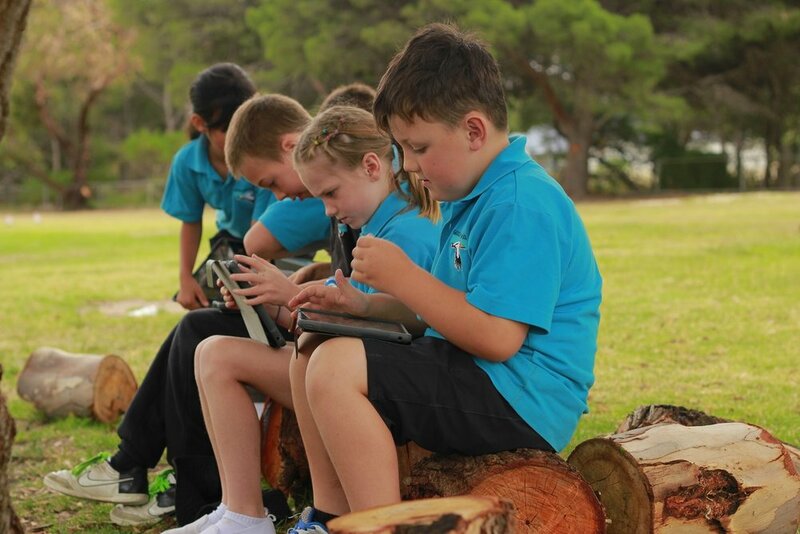 Goolwa Primary is a community school, which exists to provide the best possible learning environment for our students. 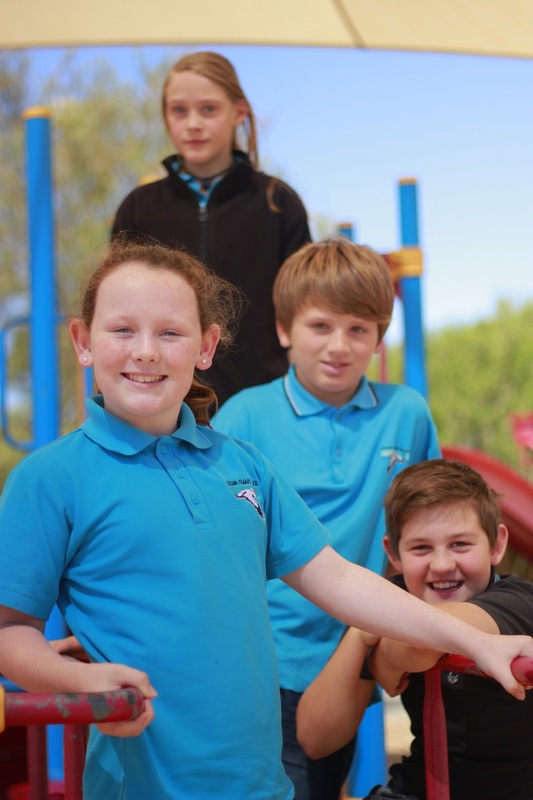 The school is highly regarded for the programs that support the development of the whole child with particular emphasis on Critical and Creative Thinking; Ethical Understandings; Inclusivity; and Social Responsibility. Students are involved in ongoing programs that focus on environmental education and sustainability including regular work with NRM Officers and River Murray Landcare programs. 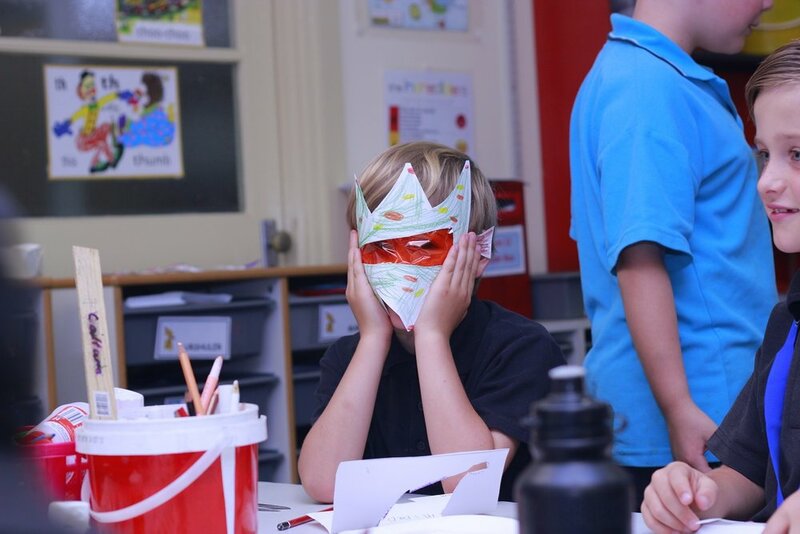 Find out what's happening at Goolwa Primary School with news and newsletters. View all the events and upcoming dates that are important for your children. 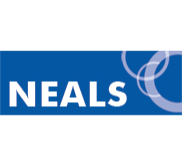 Find out the current School policies and read about those that interest you. If you are a student at Goolwa Primary School then start here to get to your class. 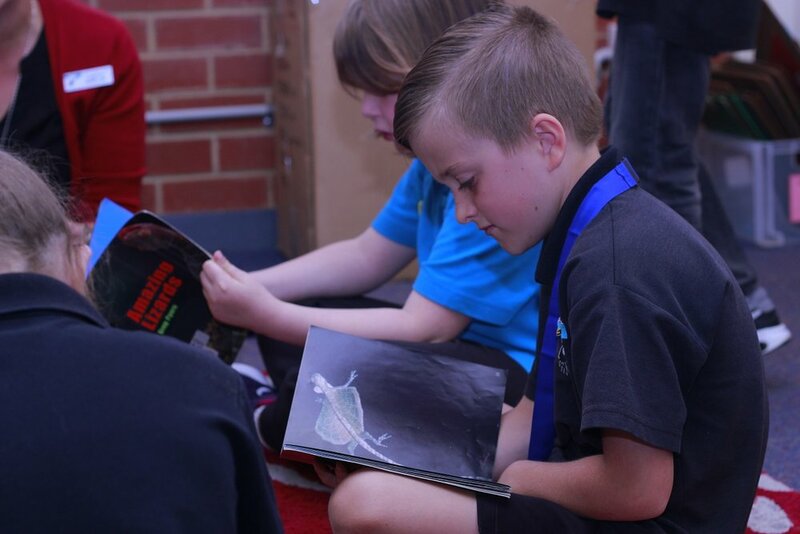 Goolwa Primary is a community school, which exists to provide the best possible learning environment for all the children of Goolwa from Reception to Year 7. A school newsletter is distributed to the eldest child in the family every Wednesday fortnight in Weeks 1, 3, 5, 7 and 9. Please keep your eye out for this, as it is the main way that we let you know of things that are happening in the school. If you would like to place a notice in the newsletter it will need to be in the front office by 12 o’clock on Tuesdays. Need to ask us a question? 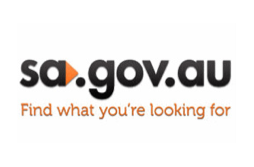 It's easy to start a conversation with Goolwa Primary School. Thank you! 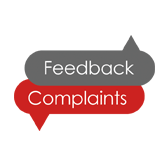 Someone from Goolwa Primary School will contact you about this enquiry. Looking for information on the school. We can help you.